This pretty much sums it up. What else is there that we will need? What is the Photofile? That’s a cool product. Add this kit with all of the love you two have and you are all set to be the best parents ever!!!!!!!!!!!!! Yep. 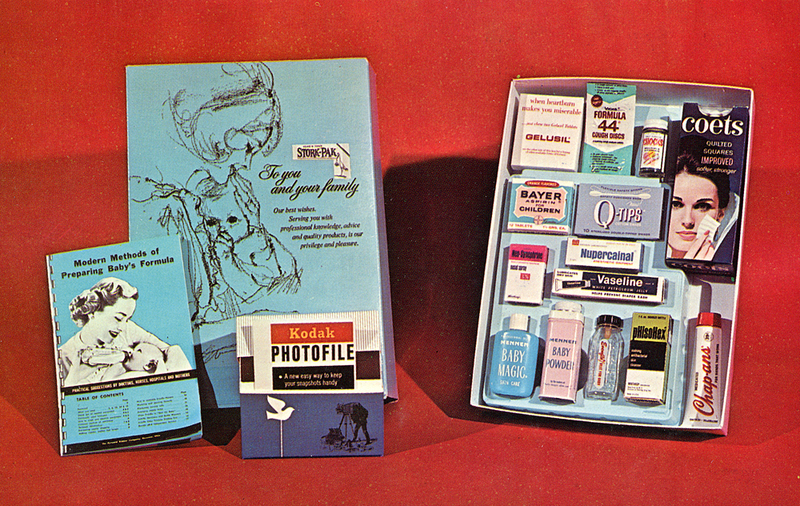 I think you’ve got all your bases covered here, right down to the Kodak film. Jer, do you even own a 30mm camera?